Our website is provided with all the useful features. After you login to our website you will find acc / char panels which will be useful ! also throw char panel you can make Alchemy without being online at the game !! 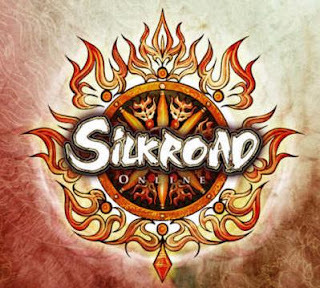 you can find more than a way to get free silk ! 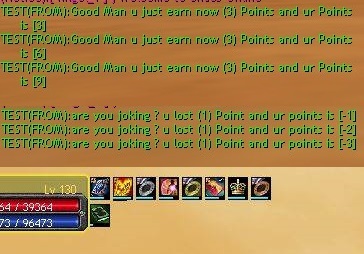 >> All about Thief/Hunter and trader pvping. >> Every kill = 3 points. That means if you are a thief and killed a hunter you'll receive 3 points with a PM. So simply if you want a honor buffs you must wear your job suit and go out there hunting. I hope you like this system and make the fun i hoped.